Let’s be honest, with the high paced, hectic lifestyle that most Americans lead today, nutrition is far from the top on our list of priorities. With the ease and convenience offered by them, it’s no wonder that processed foods have taken over the grocery store shelves, our pantries, and ultimately our diets. While these marketing experts continue to find ways to convince the general population that these products hold the utmost nutritional value, the truth is that these foods are actually packed with harmful chemicals, preservatives, and worst of all…endless amounts of sugar. The 21DSD is a 3-week whole food based program that is designed to reset your body and your habits surrounding food. The author of this program, Nutritional Therapy Practitioner, Diane Sanfillipo, created this program to focus on promoting good health through consumption of quality proteins, healthy fats, and good carbs. There are even modifications for mothers, pescatarians, athletes, and those with autoimmune diseases. Nowhere in this program will you find shakes, juices cleanses, or restrictive eating, only real, whole, nutrient dense foods. Personally I have found so much success & happiness with this program that I immediately began sharing it with all my loved ones. I can’t get enough of the way I look & feel, the way my energy levels soar, and the mental clarity that I achieve with this program. It is for these and many more reasons that I continue to follow the paleo/primal lifestyle in my everyday life, have successfully completed the 21DSD program 4 times, and chose to embark upon the journey of 21DSD Health Coaching. 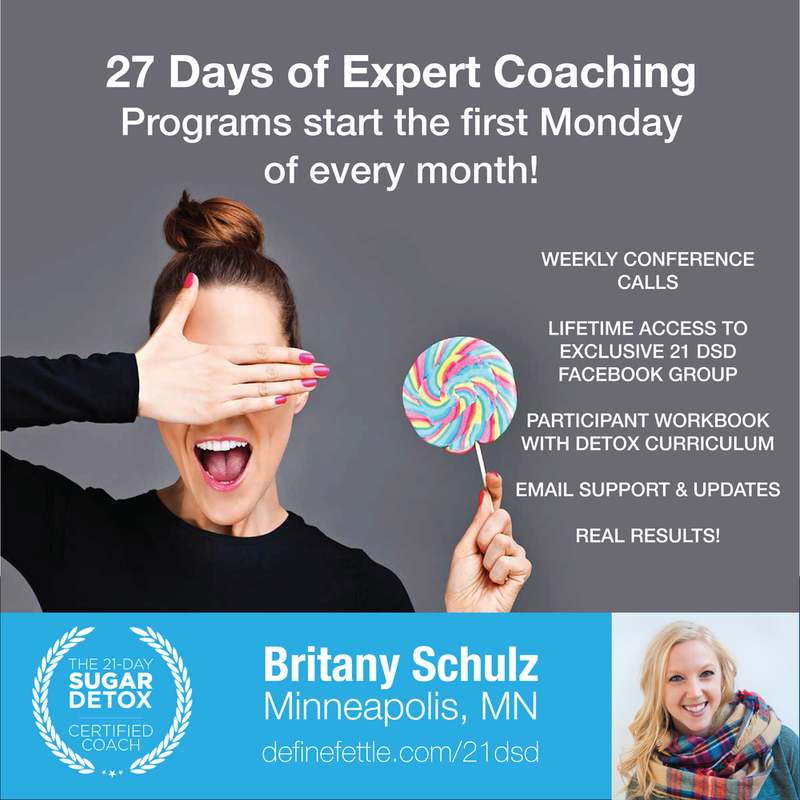 As your coach I am here to provide you with all of the tools and resources to break free from the hold sugar has on you. 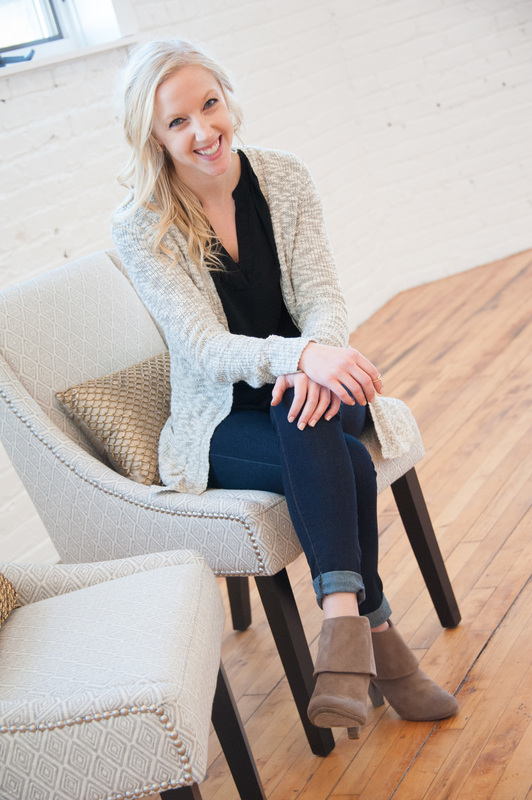 Through my 1:1 and group coaching sessions I share with you all of my tips & tricks for meal planning, grocery shopping efficiently, conquering sugar cravings, and much more. I’m here to provide guidance to anyone who is ready to make a permanent change to their lifestyle & become the best version of themselves possible. I want the joy I have found through this program and make your experience just as successful as mine has been. This truly is so much more than “just another diet,” it’s education, it’s social support & positivity, it’s an entire lifestyle, & the benefits are endless. I so look forward to working with you! Sign up with your email address to receive free recipes + workouts!